CHICAGO (WLS) -- A plan to add a $6 million tax on tobacco products got a mixed response from Chicago aldermen when it was brought up at a City Council Finance Committee meeting Monday. Mayor Emanuel wants to tax tobacco products to pay for summer programs for Chicago Public School students. 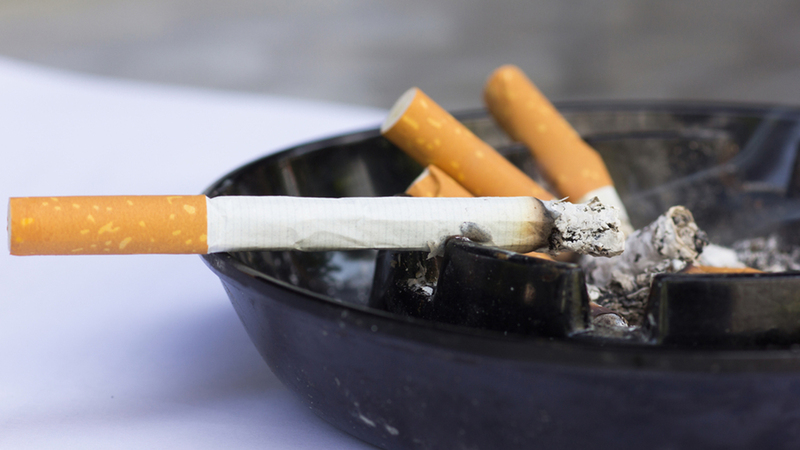 Those against the plan say it will drive up a black-market sale of loose cigarettes. Supporters argue it will save lives. The sponsors of the ordinance are putting off a vote on the issue pending possible changes to the proposal.